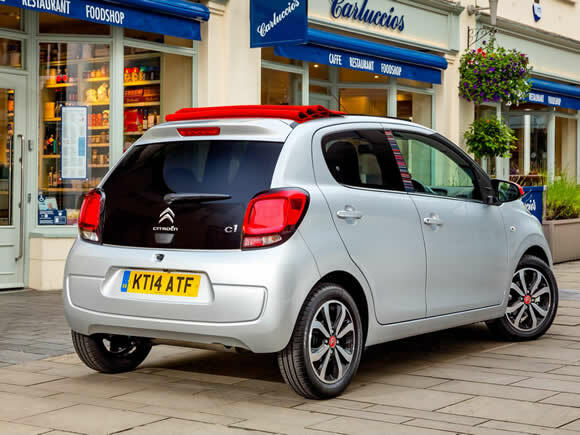 The Citroen C1 Airscape city car shares a platform with the Peugeot 108 and Toyota Aygo but each car has a style of its own. 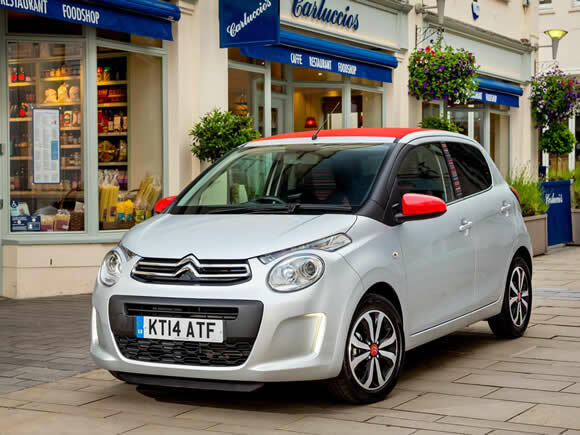 The 3 cylinder 1-litre engine is fine for most driving and the C1 Airscape feels lively around town thanks to the short lightweight chassis. Fuel economy is very impressive and with low emissions there is little tax to worry about in most countries. 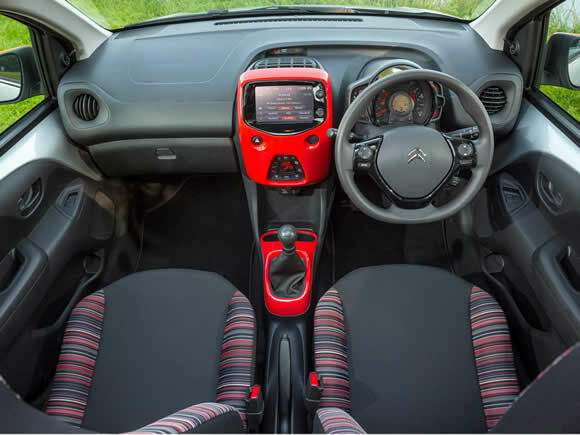 The design is distinctive and comes with a wide range of colours and customisation options.Equipment levels are impressive for a small car and even in the basic trim it doesn’t feel low budget. 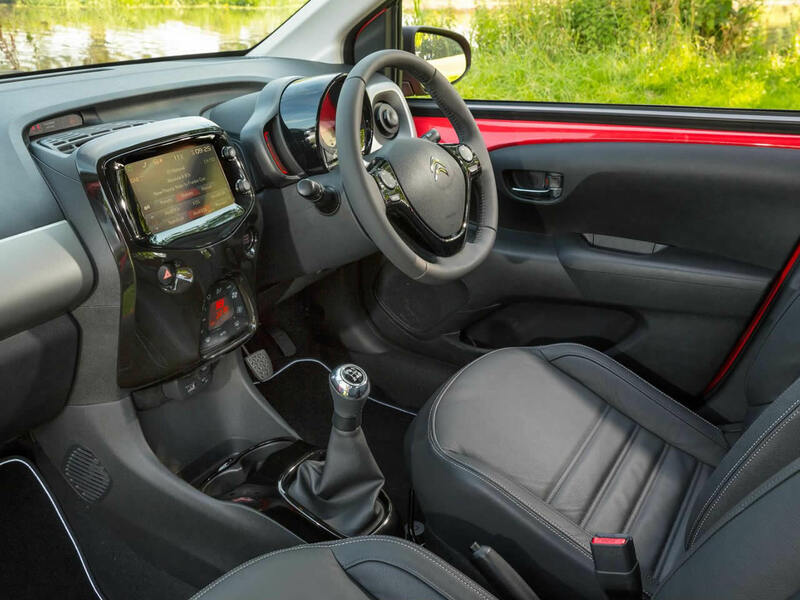 The 7-inch touch screen mounted into the dashboard can mirror that of a connected smart-phone to allow you to easily find the media you are looking for. The Citroen C1 Airscape has the option of rear doors and has small but useable back seats. Luggage space is limited however while these seats are in use. Under the skin, this car is an evolution of the previous model but there are improvements all round so while it keeps some of the characteristics of the original C1 it is a new experience. Improved rear suspension further enhances the ride quality while the light steering makes it easy to negotiate tight city streets and car parks. Should the worst happen, side impact protection has been increased which brought its Euro NCAP rating up to 4 stars. The 1.2 litre three cylinder powered Citroen C1 Airscape 1.2i has an extra boost of performance compared to the base model while still keeping under 100g/km of CO2 emissions. In such a small lightweight car it has the extra kick to be really fun to whizz around town. 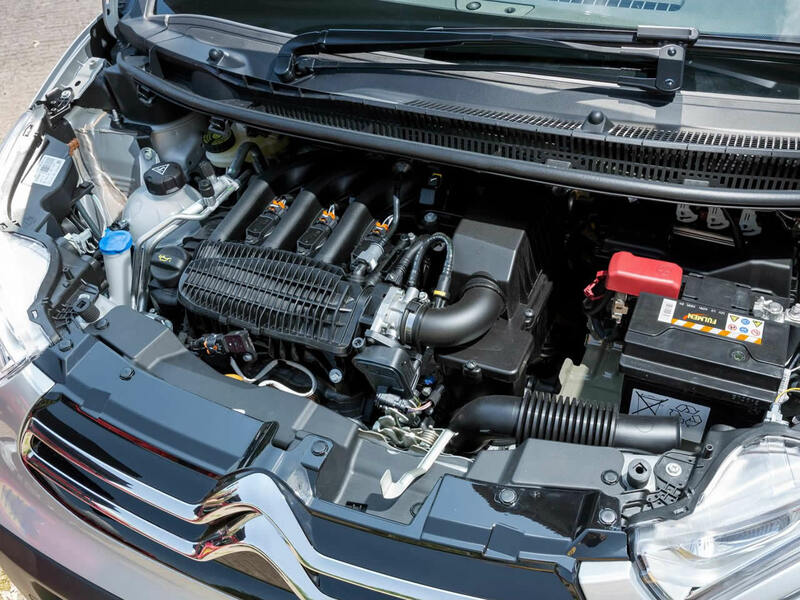 It is best suited to urban environments as it does become a bit noisy and bouncy at speed. 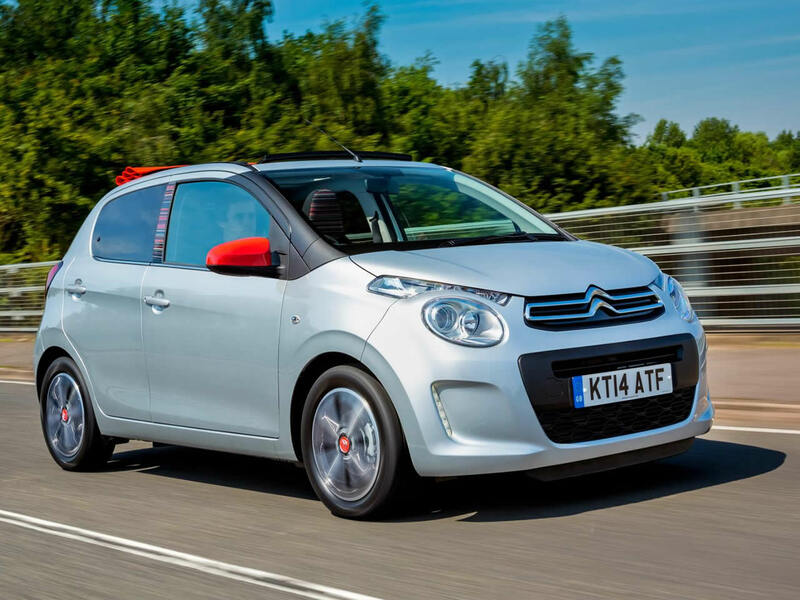 Do you drive a Citroen C1 Airscape? Would you recommend it to others? Start the conversation and let us know what you think of the car.